Ben Goldberg is an everyday chubby Jewish kid from Boston, Massachusetts. He knew from a young age (about six) that he would eventually separate himself and do anything possible to grind and make a living from his passion. Even when his classmates would mock him and subject him to ridicule for his pursuits, he merely saw it as them being uncomfortable with themselves. Rightfully so, because there was nothing that threw him off his path to becoming a renown hip-hop artist. Goldberg developed an affinity for hip-hop around age six when his eleven year old sister put him onto the likes of Tupac, Eminem and Ludacris. 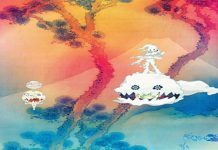 He considers these three artists to be his rap heroes and attributes much of his success to their formative catalogues. Also, Goldberg finds listening to the legends that came before him as an almost a conversational experience by which he is able to learn different tools of the trade. During his formative years, Goldberg struggled with reading and felt disconnected from his peers. He would deal with his anxiety and depression by guilt eating copious amounts of food. By fourth grade he weighed 140 lbs. and doctors were surprised he did not have diabetes like his father. He snuck into his local physical activity center and ran on the treadmills until he lost 50 lbs. This feat goes to show that this is an individual who can achieve anything that he puts his mind to once he is able to visualize the end goal. As he embraced his differentiation, Token linked up with his friend, Colin, who went by the name Composition, and they recorded demo tapes together. They peddled this tape in Pringle’s Barbershop in Salem where the owner would eventually pass it along to Jon Glass, founder of Glasshouse Productions. He took note of their song choice to rap over a Slaughterhouse beat and noticed their potential. Glass would end up becoming the mentor and guiding force for young Token. 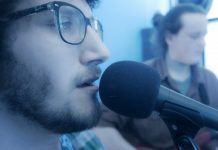 He showed Token the ropes and taught him about songwriting, structure and different types of recording software. He also held him to particularly high standards. He would cut studio time altogether if Token failed to complete school assignments or suffered poor academic performance. Token came into his own by adhering to a routine of completing his homework and then writing raps – – treating each one with unique dedication. By turning his artistic compositions into a habit, Token was able to progressively improve his skills and usage of wordplay. Glass and Token meshed very well together and would attend Wreckshop Movement Freestyle Sessions together. This is the place where Token learned the art of performance, freestyling and gained a great deal of respect and courage throughout the process. Eventually, everyone hopped on board with the idea that this artist would become a household name. Token’s mother got permission from the landlord to build a makeshift studio in the form of a kitchen add on inside their home. When Token was thirteen he accosted Hopsin after one of his shows amidst a crowd of patrons clamoring for autographs. Instead of following the general population, Token snatched this opportunity from the palm of his hand and started rapping for Hopsin. Eventually, all thirty people stopped asking for autographs and were in awe with what Token’s freestyle rendition. He treated this galvanizing moment as his own individual onstage performance. Hopsin took notice of the riveting effort and would be the first artist to bring Token on tours with him across the United States and Europe. While on tour, Token upheld his high school schoolwork by taking online classes. He would go on to tour with The Pharcyde and Robert Glasper at the Chorus Festival in France. He has received cosigns from the likes of Mark Wahlberg, Fred Durst, RA the Rugged Man, D12, Joell Ortiz and Flo Rida. He literally formulated the verses, recorded the song and edited it in one day. 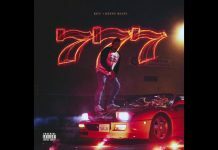 People gravitated toward this effort as they recognized his flow comes naturally from the heart and saw how he represents underground hip-hop and carries revivalist tendencies. Token went on to build a solid online niche with his regular uploads like, Token Tuesdays and Freeverse Fridays. But if you get to know his musical output, you will soon realize he is built for much more than the pigeonhole of an Internet sensation. Although only 5’7, Goldberg is grandiose in the flesh and he is a monster with the microphone. 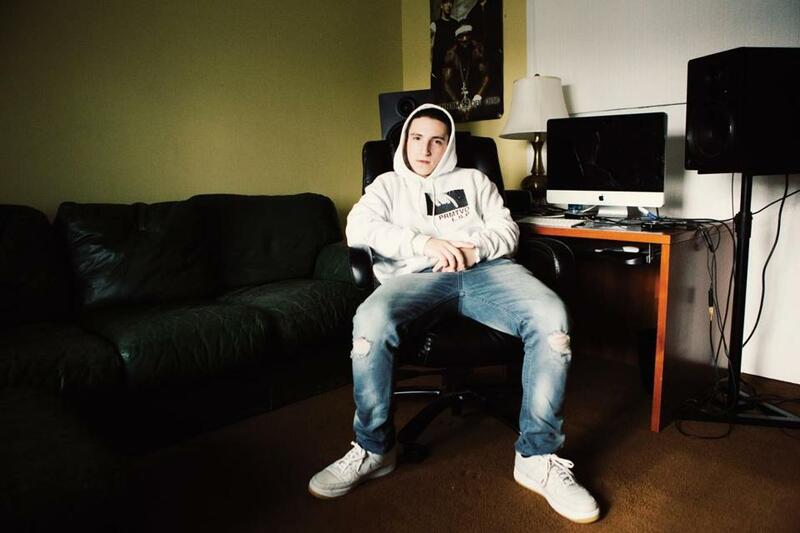 He spits verses with precise placement and delivers sharply timed punchlines. His performances are extremely captivating and seem completely effortless. He comes to every event with his lyrical chambers locked and loaded and it is apparent in every rendition. 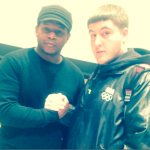 Comment if you want another SWAY FREESTYLE… last time was legendary. I think it’s time for part two…. agreed??? 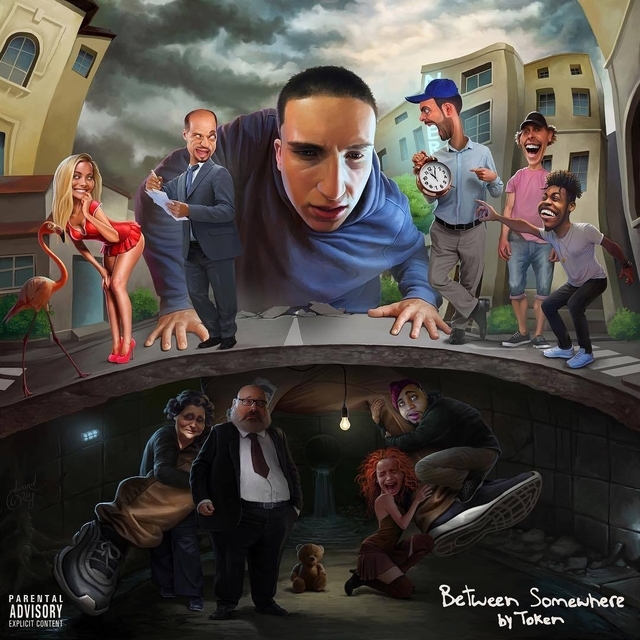 Token’s new album, “Between Somewhere” is out now and the majority of the songs are produced by reputable beatmaker and engineer, Nottz Beats.